I’m linking up with the top ten tuesday meme from The Broke and The Bookish again, with the topic this week being, “top ten books you meant to read in 2017 but didn’t get to.” I have a lot of books like this on my TBR so I definitely have a lot to talk about today. I read the first book in this series way back in 2016 so in 2017 I aimed to reread the first book then continue on with the series. That didn’t end up happening, and now this book is just sitting on my shelf unread. It’s on my TBR for 2018. 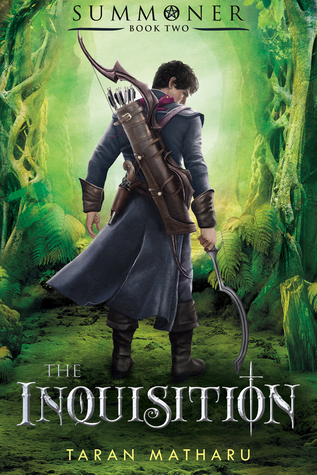 As with the Mistborn series, I read the first book in this series back in 2016 and have been meaning to continue reading them ever since. Now that all three books are out hopefully I can read the last two without much of a break. 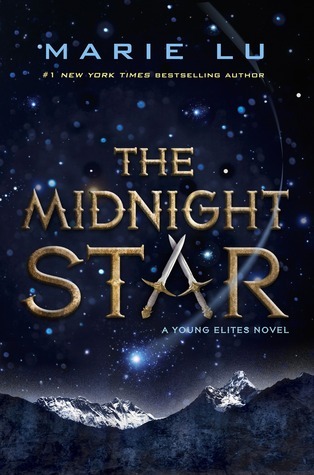 I really enjoyed both the first and second books in this trilogy when I read them back in 2016 but somehow I just haven’t picked up the last one. I keep forgetting about it, so I am definitely making it a priority for 2018. I have been meaning to read this book for ages, I actually got half way through it a little while ago but got bored. I have a friend who I watch the movies with so I really want to finish this book before the movie is released so we can go watch it. I have been rereading this series for the past year in order to reach the last book in the series that I haven’t read yet. It’s taking me a bit longer than I expected partly because of how late in the year I started the reread and partly because of how massive these books are. I’ve heard so many things about this series and it seems right up my alley but I just haven’t picked it up yet. This is one of my friend’s favorite books, and I have heard nothing but praise for it, but I still haven’t quite gotten to it. 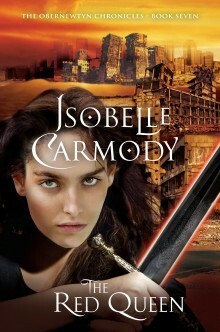 Again, this book sounds amazing and reviewers I trust loved it so I really want to pick it up. The only problem is it isn’t in any book shops or libraries near me so I’m going to have to order it in. I love the sound of this book and I am so excited to read it. I planned to read it a couple of months ago but it wasn’t at my library so it got pushed to the side. I kind of forgot about it. But now I’ve ordered it and I’m waiting patiently for it to arrive. I loved Becky Albertalli’s Simon vs the Homo Sapiens Agenda and I keep meaning to pick up more of her work. Hopefully 2018 will be the year. Which books did you not quite get to in 2017? 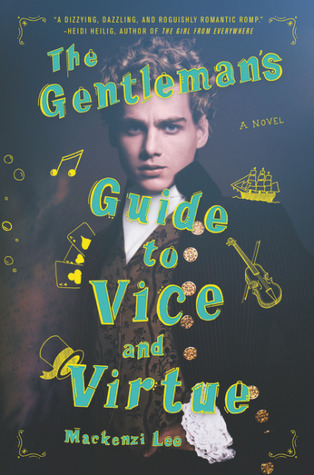 I am excited that you ordered The Gentleman’s Guide! I loved it and I hope you do too! I’m glad I’m hearing so many positive reviews about it! I meant to read Upside too, but I started and never finished whoops. it sounds so good but I just feel like it could never live up to Simon?? I did get to Gentleman’s Guide last year though and I really enjoyed it! I kind of agree that I think Upside won’t be quite as good as Simon but I still think I’ll enjoy it! 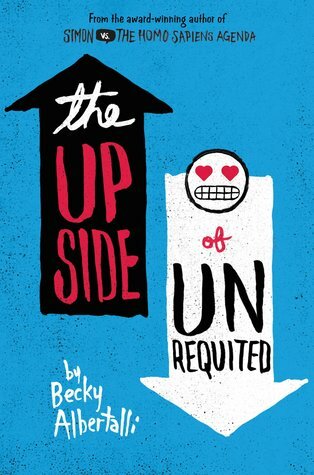 I loved Becky Albertalli’s book! I really hope you enjoy it too and the rest of your books. 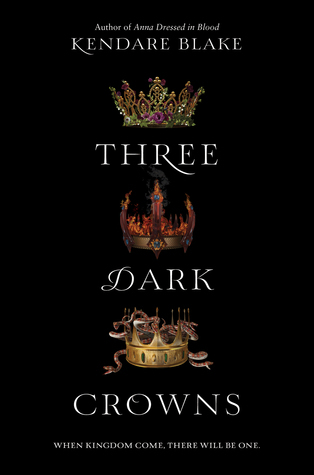 Three Dark Crowns is so amazing, I just read the prequel novella that just came out and that was awesome too. I hope you like it when you get to it! 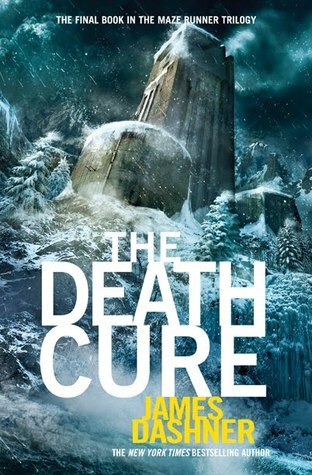 And The Death Cure I need before the movie hits! It’s good to hear another positive review of Three Dark Crowns! When it first came out I heard a few negative ones and that’s why it’s taken me so long to get to. 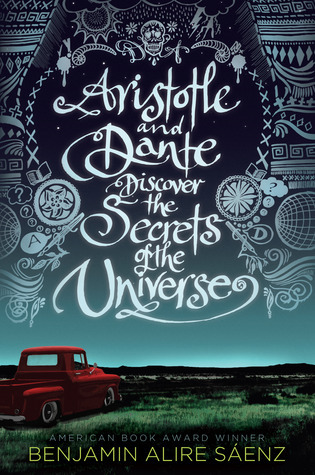 Aristotle and Dante was one of my favourite books of 2016, it was such a sweet story. I loved everything about it, from the writing to the characters. Hope you`ll enjoy it as well. I hope I enjoy it too! I hope you get to read the rest of the first Mistborn trilogy this year. It’s already been a while since I’ve read the book but the second book was SO good and the third one completely blew my mind. I still have the fourth book on my TBR but haven’t really found the time to read the new Mistborn books yet. 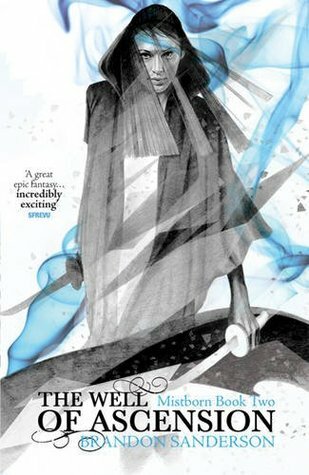 I am pretty excited to read the rest of the Mistborn series. I was a bit too young to fully appreciate the first one when I read it but now I am far more into reading more adult fantasy. I think the Maze Runner prequel looks quite interesting so I plan on reading it too. It will be cool to get an inside look at how things worked behind the scenes. I haven’t read any of these, but I’ve seen a few of them pop up on other lists. I’ll have to check them out. Here is our Top Ten Tuesday. I still need to get to Three Dark Crowns too! I still need to get to Dante and Aristotle, and The Female of the Species as well. Good luck with your reading this year! There are just too many books!! I hope you have a good reading year too. Ooh yes I have to read Aristotle and Dante as well! I’ve heard so many good things. 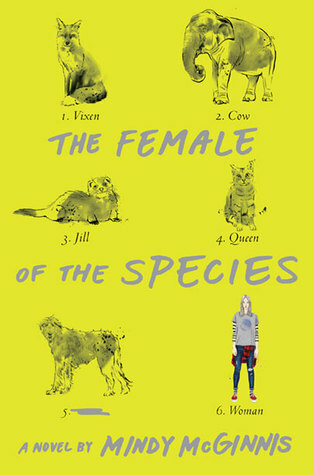 The Upside of Unrequited and The Female of the Species are such amazing books! I hope you enjoy them once you get around to them. <3 Lovely list! Thanks! I’m glad you enjoyed them and I hope I do too.